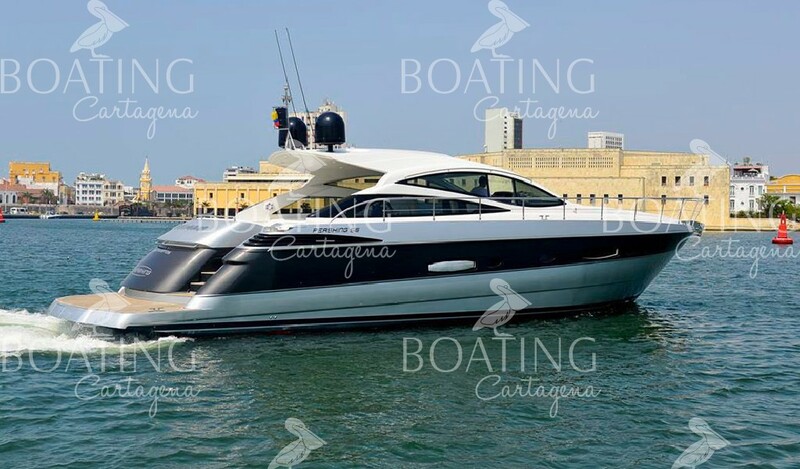 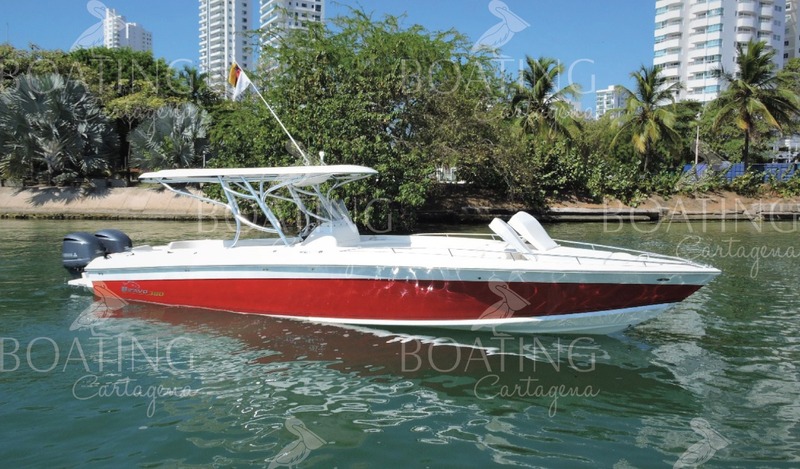 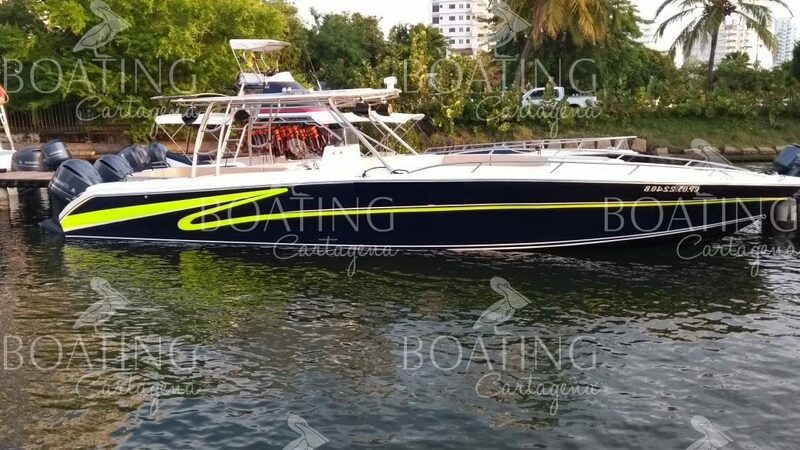 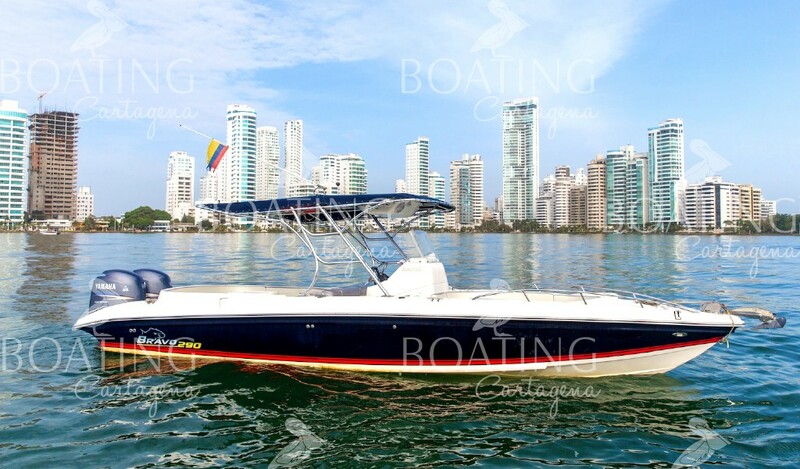 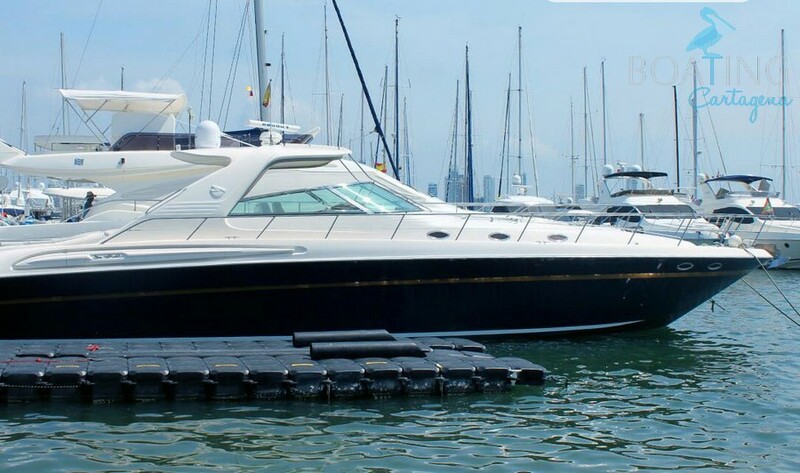 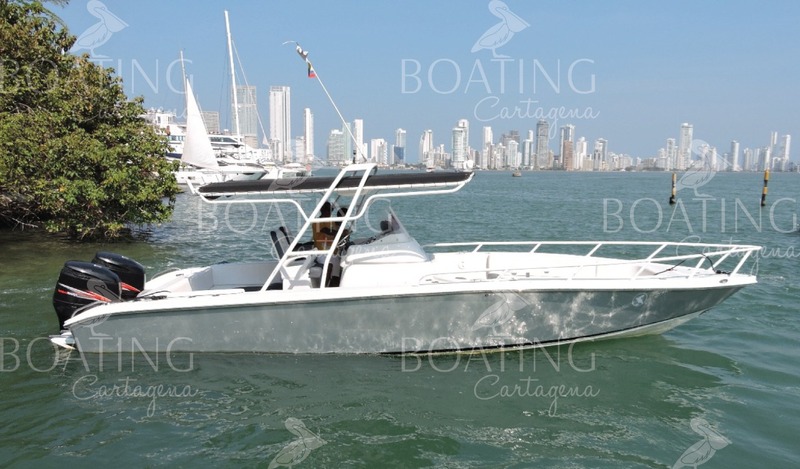 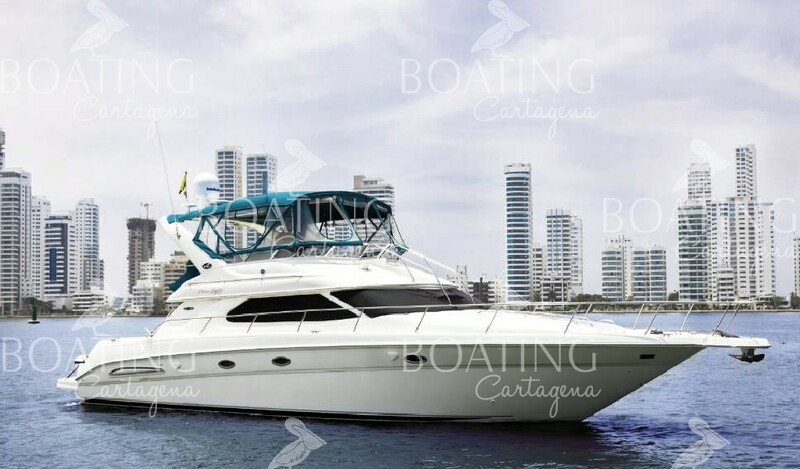 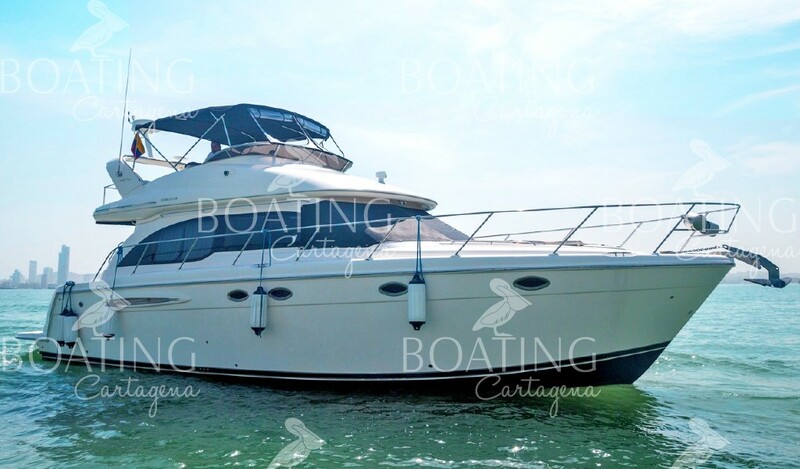 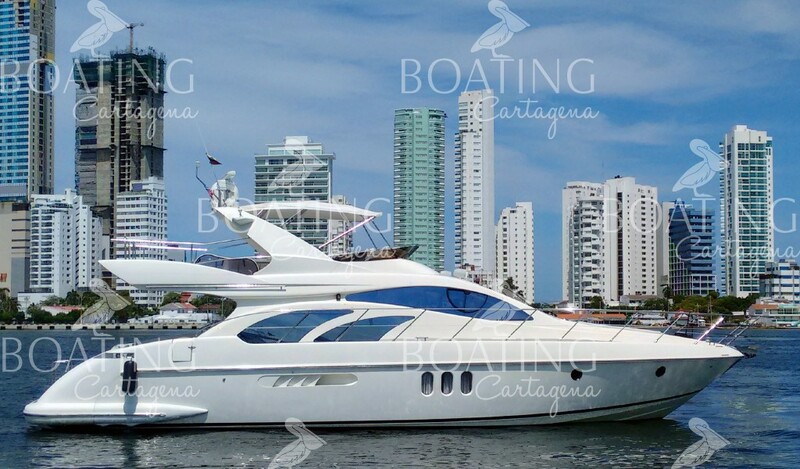 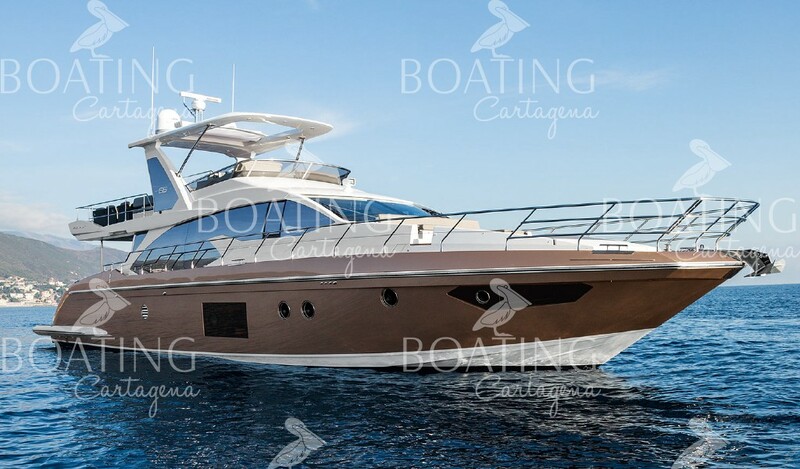 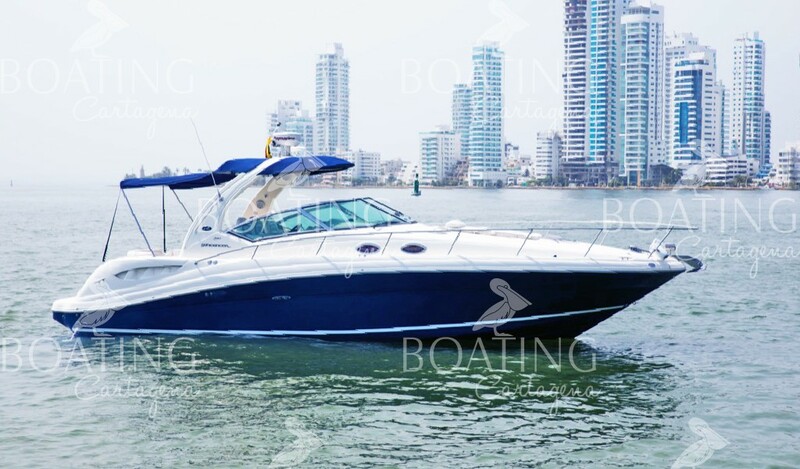 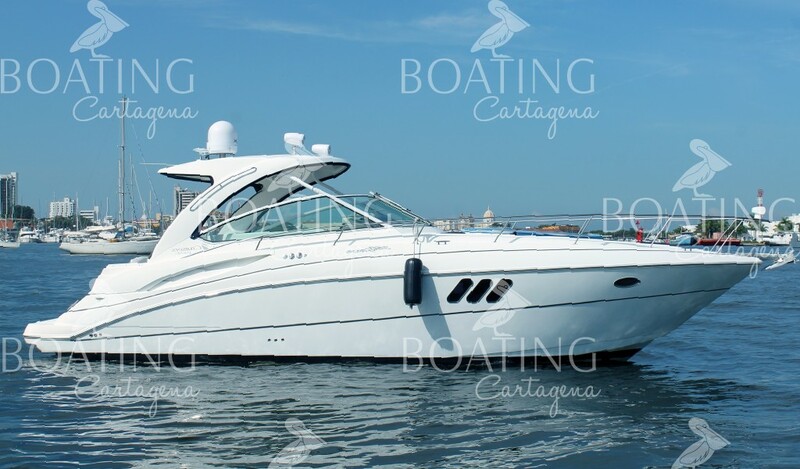 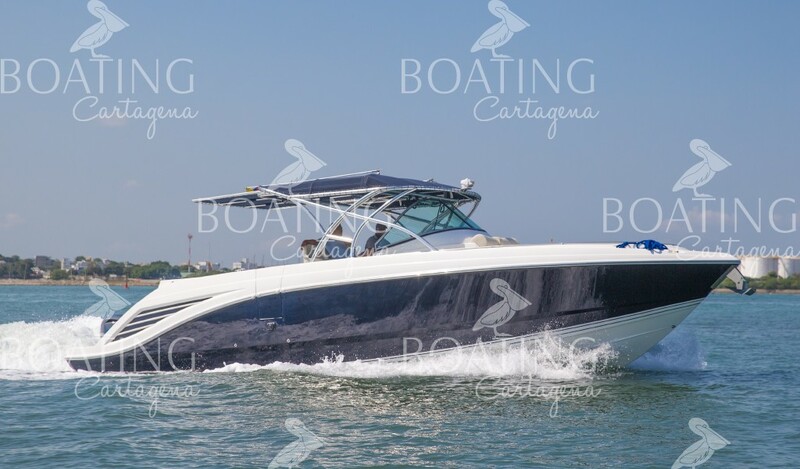 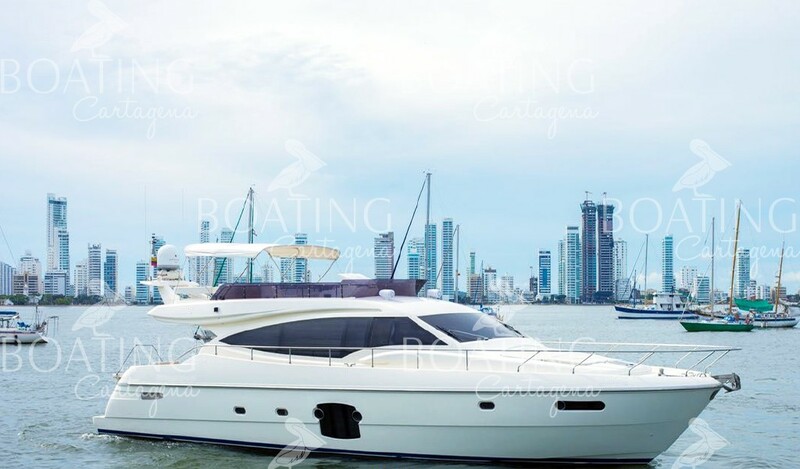 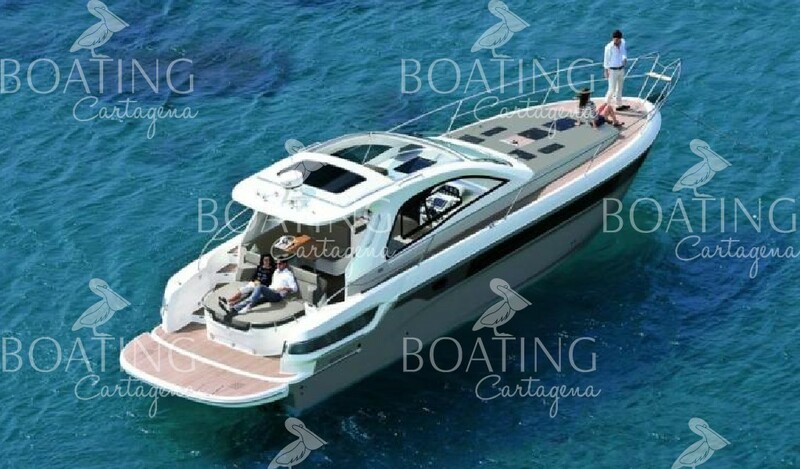 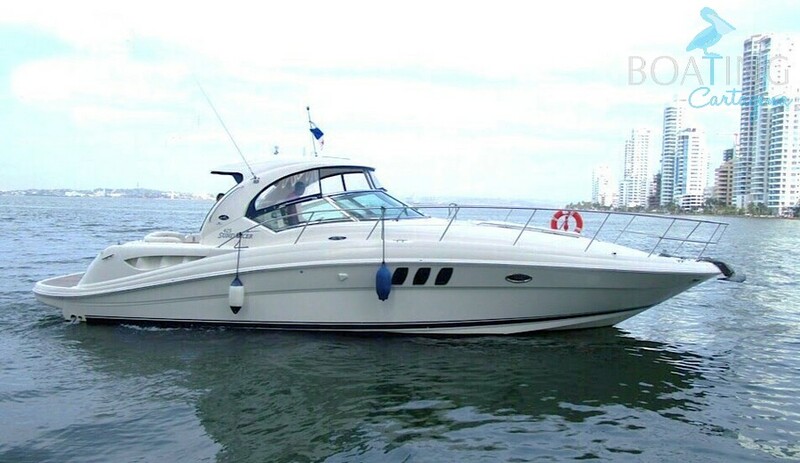 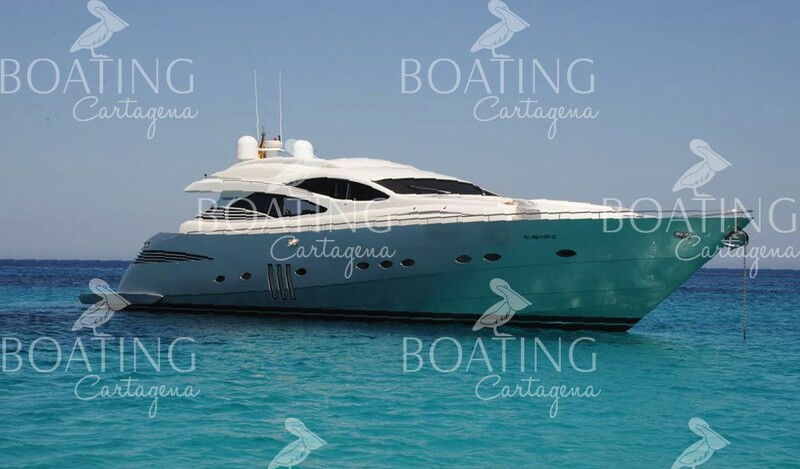 Our company is founded on the premise of providing the finest service and the highest quality of boats for touring the islands of Rosario and Baru. 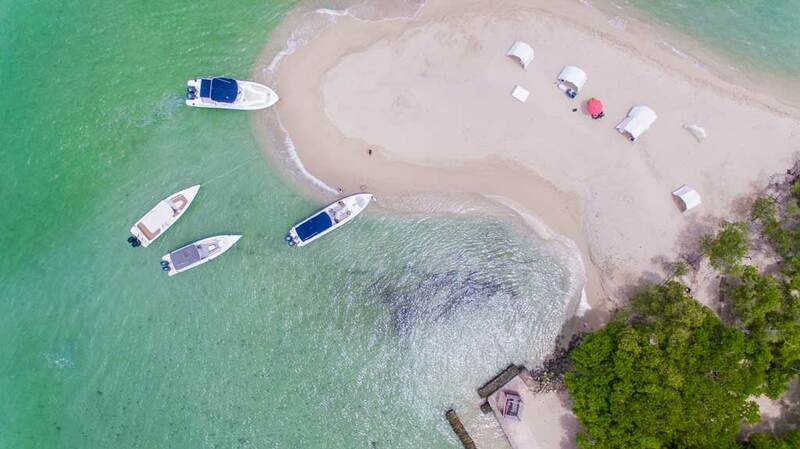 The founders had spent years making trips to these islands and were never satisfied with both the level of service or quality of the boats on offer. 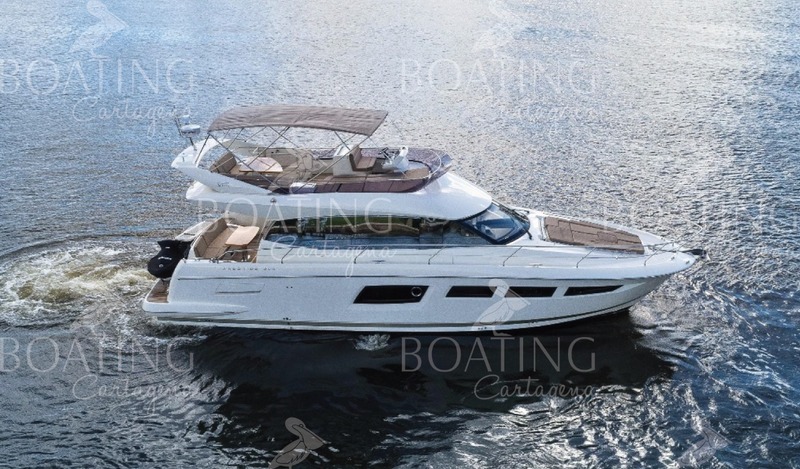 With such a gap in the market the company has proved very successful ever since its beginnings in 2015. 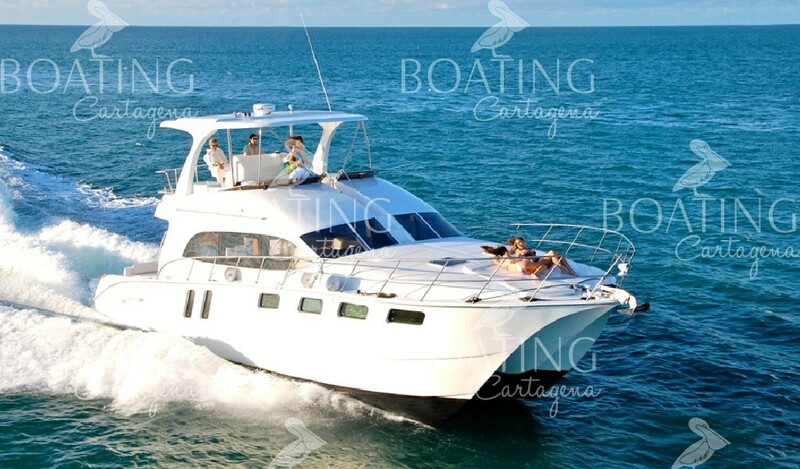 We take pride in providing stress-free, customized island tours and will endeavor to meet any customer requirements. 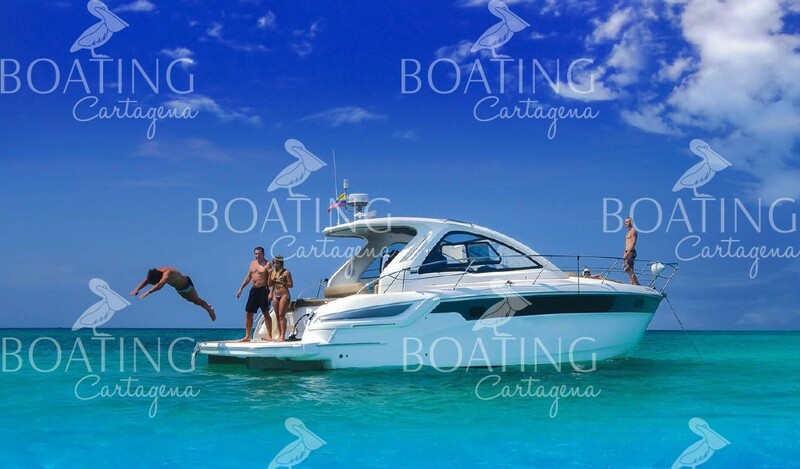 Our extensive fleet of modern and well-kept vessels all come with a professional, friendly and attentive captain and assistant. 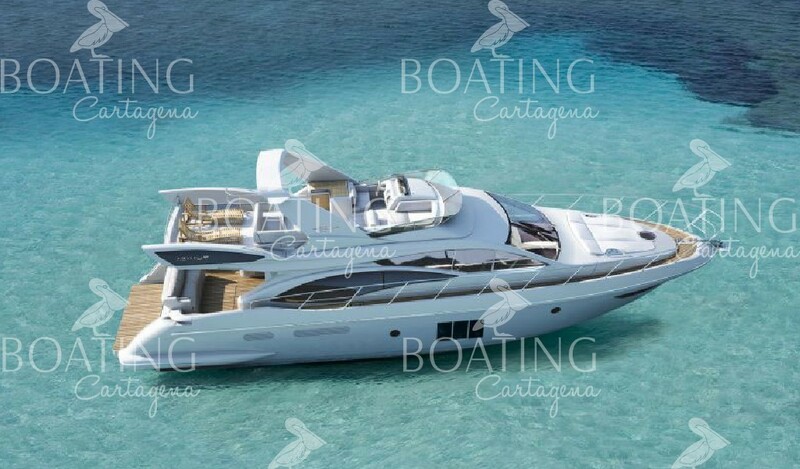 All options are fitted with powerful Bluetooth sound systems and all our yachts have air-conditioned interiors with full bathrooms. 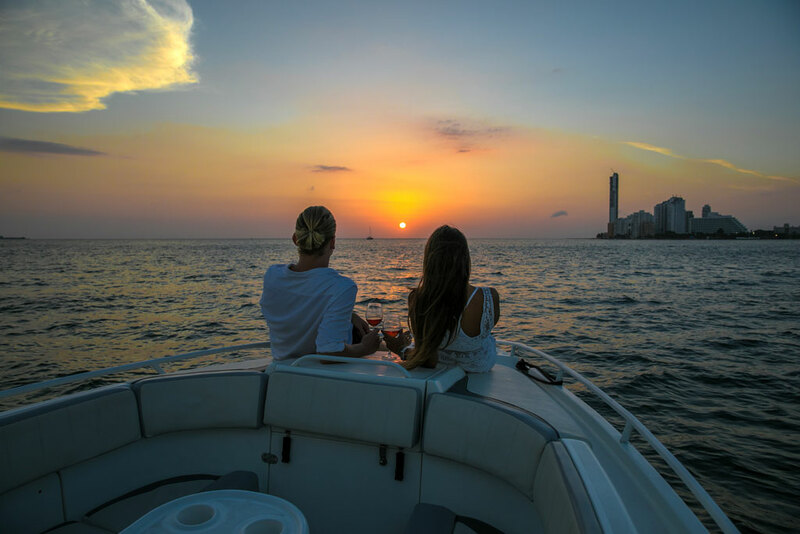 Our team are a mix of Colombians and internationals, coming from different backgrounds but all having extensive experience in the service industry; from restaurants and hotels to Scuba diving and tour guiding. 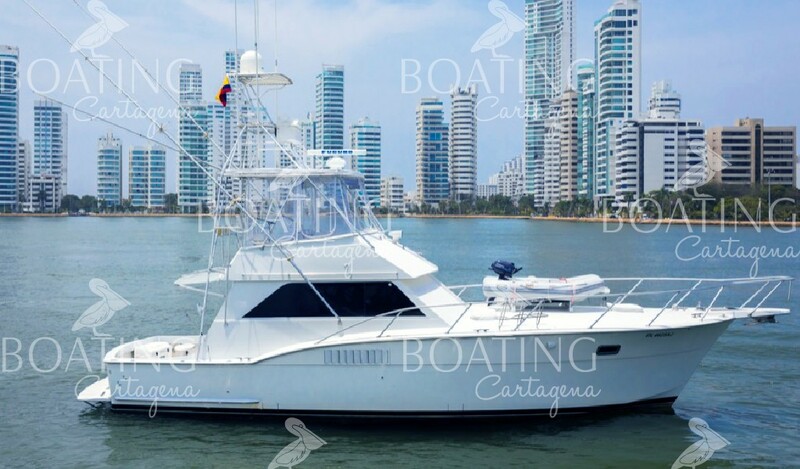 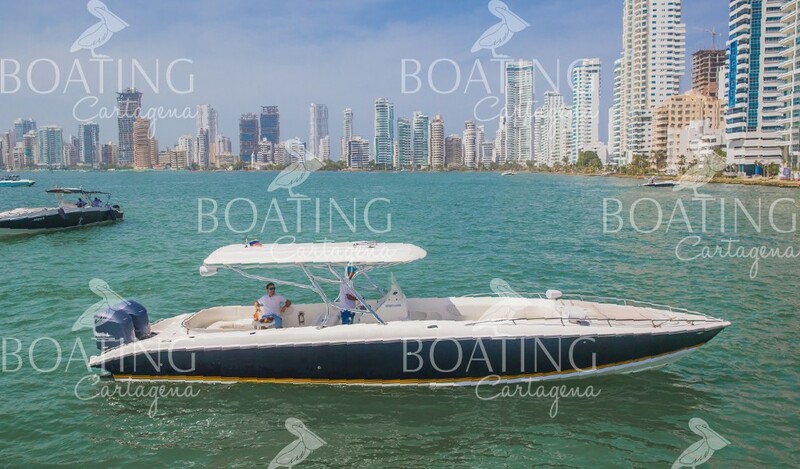 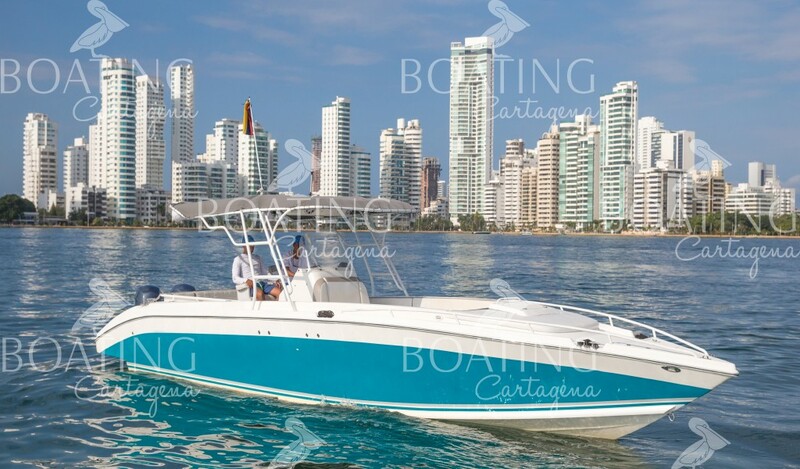 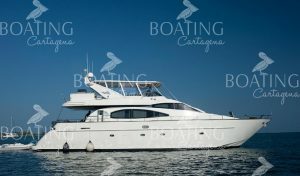 Our boat crews, the captains and assistants, are from the surrounding area of Cartagena and have worked on the water and with tourists all their lives.